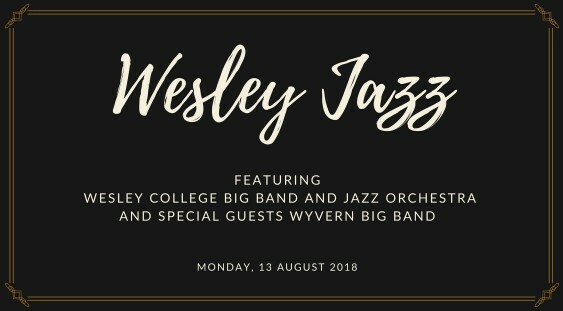 Wesley College has a long tradition of big band jazz and the current bands are very excited to be having their debut performance at The Ellington in 2018! This showcase concert will feature three bands with students ranging from Year 5 to Year 12 and special guests the Wyvern Big Band, which is the Alumni group for past Wesley (and Penrhos!) jazz musicians. 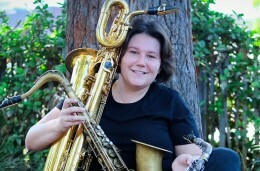 The Wyvern Big Band will kick off the night playing a set of traditional big band charts, with some vocal highlights. The younger musicians in the Wesley Big Band will follow and they have an upbeat set of current tunes and the night will finish with Wesley Jazz Orchestra and the older boys playing some cool jazz favourites, latin and funk tunes. 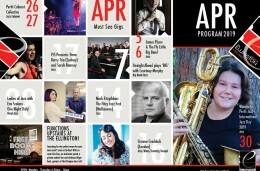 Everyone is welcome so please come down and support a new generation of up and coming jazz musicians!